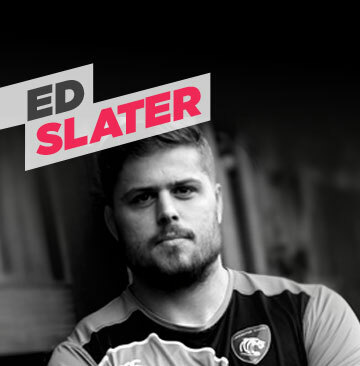 Ed Slater plays for Leicester Tigers and is the current first team captain. He is a lock forward and his work rate and physical presence have helped him earn rave reviews and a call up into the full England Squad for the 2014 Six Nations. Ed has got to know Matt over the last couple of years and was a regular at Foundation events so we were delighted when he accepted the offer to become an Ambassador for the Foundation and work more closely with the team.